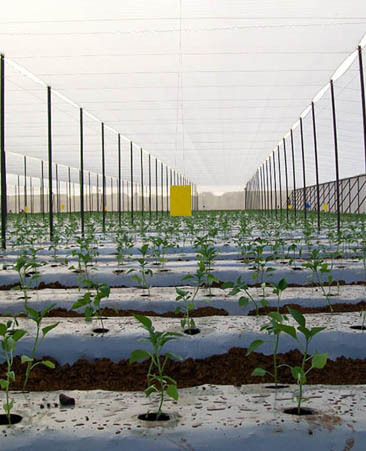 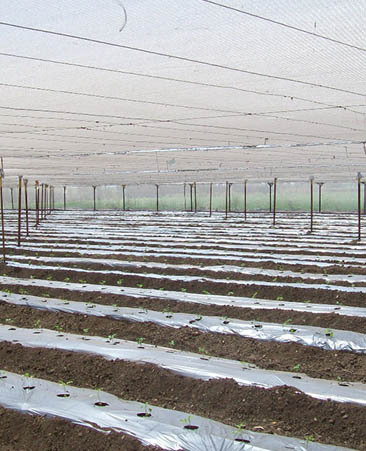 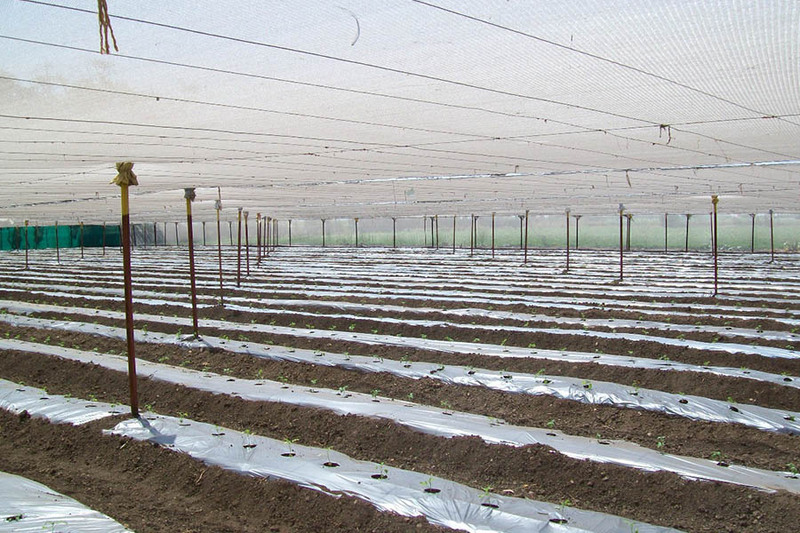 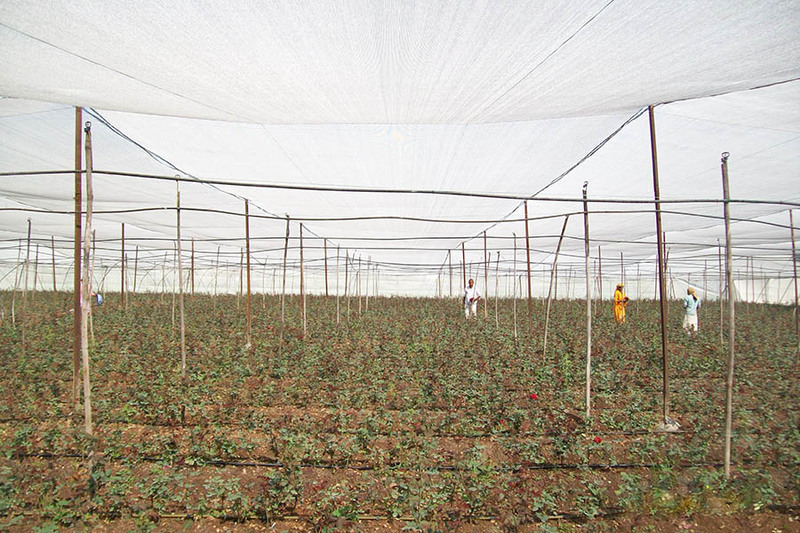 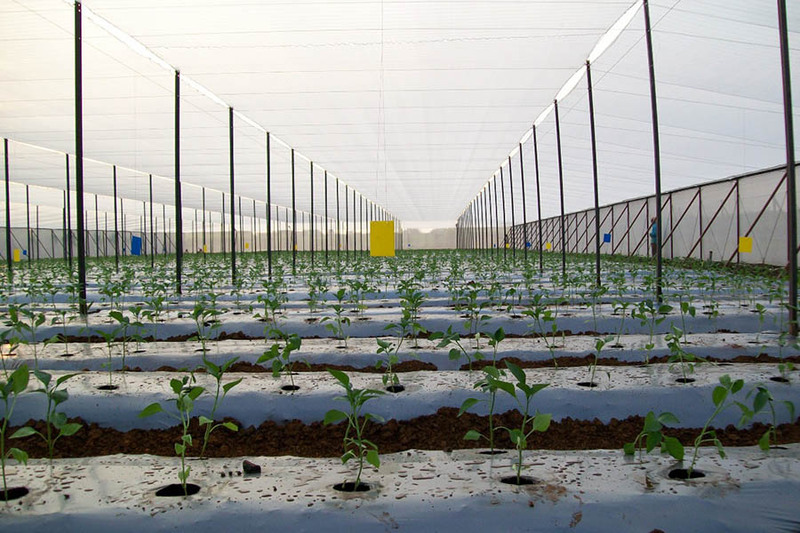 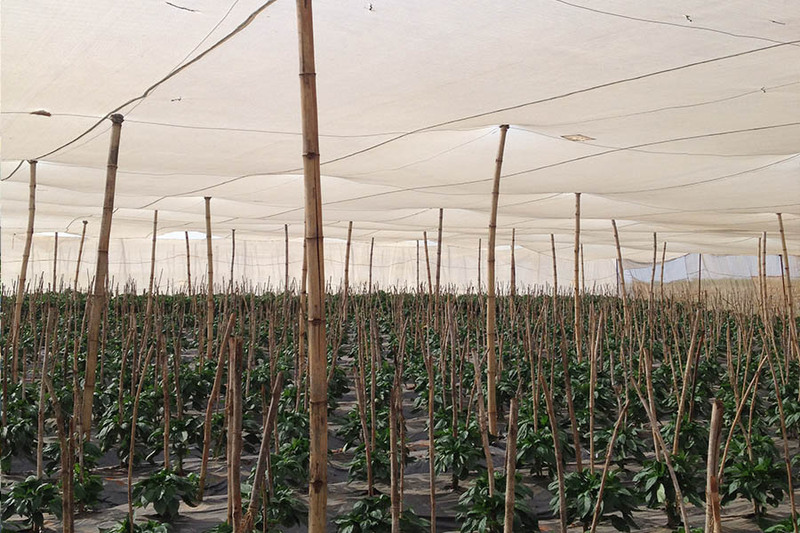 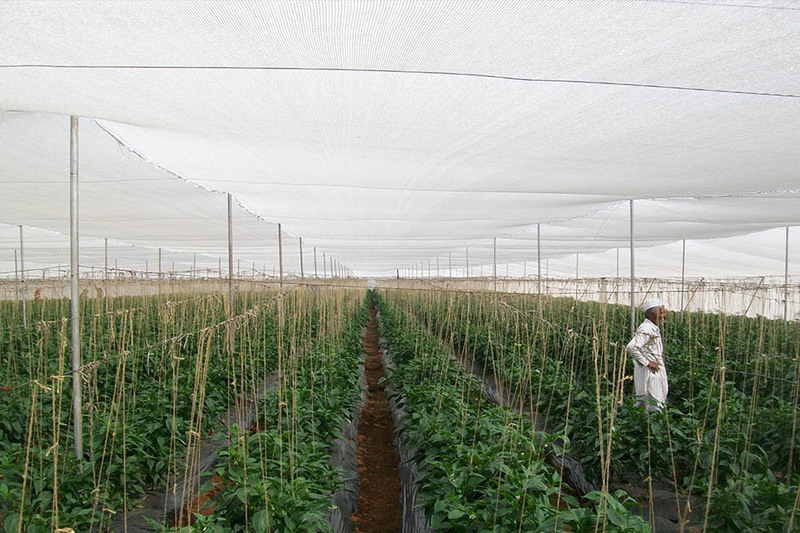 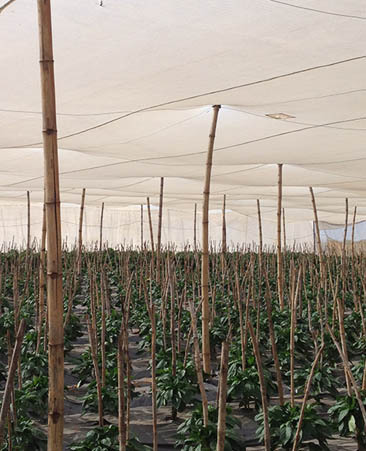 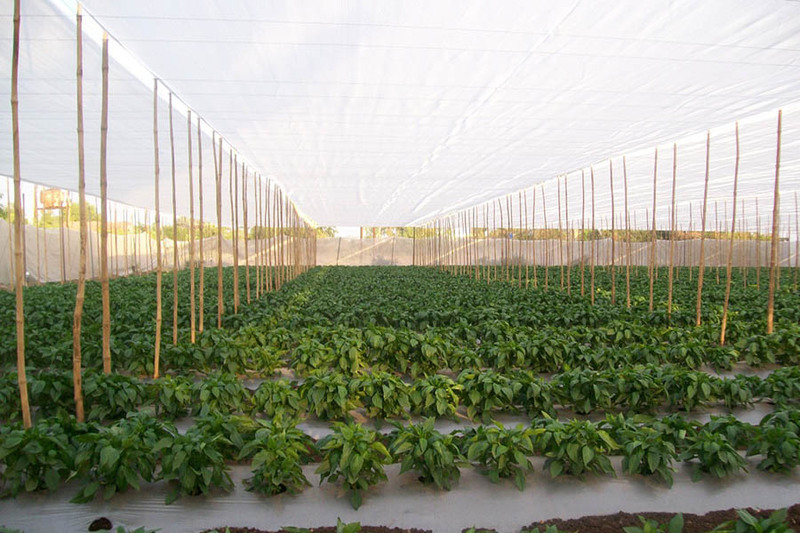 Rakshak Agro Shading provides protection from the harsh rays of sunlight in nurseries, greenhouses, shade houses etc. 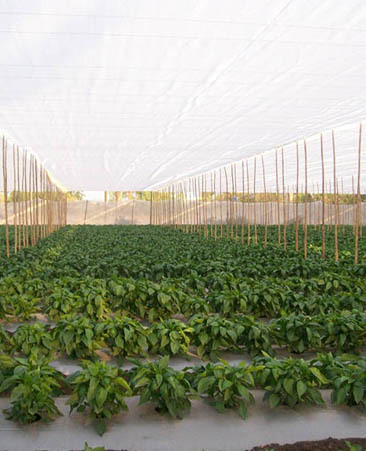 It not only controls sunlight and temperature, but also reduces evaporation, minimizes wind, hail, mist rain and frost damages; and keeps birds and insects out creating an ideal atmosphere that stimulates vigorous plant growth. 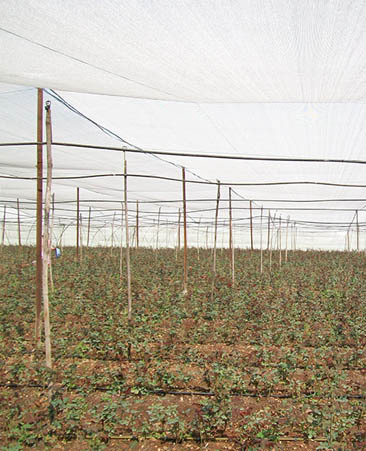 Rakshak Agro Shad these nets also find wide spread applications in ploy houses, apple orchids, tea estates etc.